PLEASE NOTE: We will be closed Sunday, April 21st. Qt Cactus and Succulents! Qt & 1-Gal Ferns! 4-inch Groundcovers! 10-inch Angel’s Trumpet! Qt Superbells! 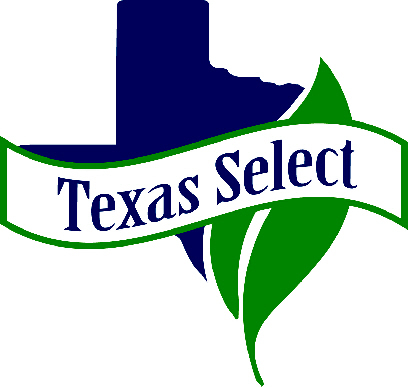 Qt Texas Select! Qt Caladiums! Qt Lantana! 1-Gal Muhly Grass! 1-Gal Brazilian Petunia!